Jointly with the Association of Colleges (AoC) ALT ran a one-day conference on 21 May in Birmingham. The aim of the event was to provide participants with practical ideas and strategies for technology-supported curriculum redesign which will have an impact on large numbers of learners. Conference materials are available on the ALT Online Repository at http://repository.alt.ac.uk/2216/. 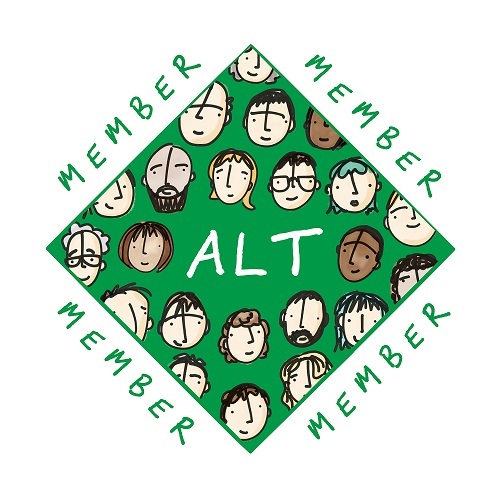 ALT Scotland, a group of representatives of Organisational and Sponsoring Members as well as Individual Members of ALT based in Scotland, is meeting on 14 June in Glasgow. Amongst other items on the agenda the group will be discussing Scottish policy about Open Educational Resources (OERs) and establishing itself as an ALT national Special Interest Group (SIG). Preparations for the conference are underway and registration is now open. The face-to-face programme committee meeting went smoothly on 23 April, with slightly more proposals for inclusion in the programme as in 2011 (i.e. our second largest ever). Thanks on behalf of ALT to the whole of the committee and to those in editorial roles for their work (in some case very extensive) on the development of the conference programme. We are also pleased to announce a third keynote speaker for the conference: Natasa Milic-Frayling, Principal Researcher at Microsoft Research Cambridge. The other keynotes speakers are Eric Mazur, Balkanski Professor of Physics and Applied Physics at Harvard University, and Richard Noss, co-director of the London Knowledge Lab and Professor of Mathematics Education at the Institute of Education. Anna Davidge has taken on the role of Publications Manager, while Liz Wyatt is now Membership Services Manager, with both sharing administration in their respective areas. Evidence-based policy development in Learning Technology. Report from the symposium on 9th Jan 2012 about Evidence-based policy development in Learning. http://repository.alt.ac.uk/2213/. 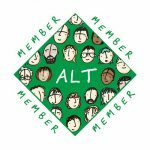 If you enjoyed reading this article we invite you join the Association for Learning Technology (ALT) as an individual member, and to encourage your own organisation to join ALT as an organisational or sponsoring member.